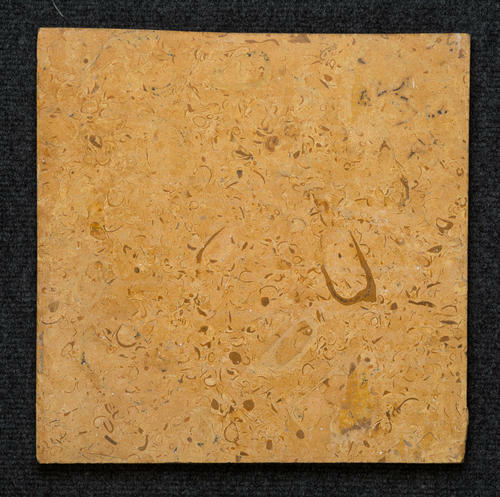 We are one of the renowned companies that manufacture, export and supply an exclusive range of Copper Tone Tiles,Sandstone tile, slate tiles to meet the demands of our customers. The entire range of our products is made up of high quality base material bought by the trustable dealers of the industry. These tiles are quality tested and ensure long lasting life. The tiles are scratch proof and are available in numerous designs and striking colors.